I’m looking for a female model with a look in the age range of 18-25 looking to build up their portfolio. I am working on a new concept with my company providing a video headshot for models. This moving headshot will help models either starting out or with a casting call have the advantage over the competition. This video will be featured on a promotional video for my company. I will provide you with a final edit MP4 download to your email via WeTransfer that can be used for any phone, social media, or website. 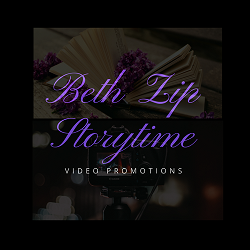 The standard time for a 30 second promo video will take a week. I will need a standard model release form filled out and signed. This will be an opportunity for a model to have experience in front of the camera to build your portfolio. Please provide me with headshots, stats, and contact information. I am looking to do this shoot within the next two weeks.